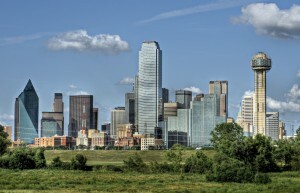 Looking for used cubicles near dallas? Usedcubicles.com has hundreds of options to choose from near you. With stations starting at $399 we can find you several options to suite your time frame and budget. Used Cubicles in Dallas can be difficult to find in the right quantity, size, brand and trim level. At usedcubicles.com we take the guess work out of your cubicle purchase. We will work with you to quickly find several options that your workforce will appreciate. Not only do we carry more used cubicles than anyone else in the country but we also offer a host of other services including project management, installation, furniture procurement, storage and moving to name a few. You can count on us to handle your project from A to Z, on time, everytime. Call us today or fill out the contact form below to get a free quote on your project. 817.800.6987.